If you are wanting to live permanently in Australia, you may wish to apply for Australian Citizenship. Intending to live or maintain a “close and continuing association” with Australia. What documents will you need to submit? The identity documents include those that show your photo, signature, current residential address, birth name, date of birth and gender. You must also supply documentation of any name changes and you must supply an identity declaration by an authorised person. If you have lived or traveled outside of Australia over the age of 18 after you were granted a permanent Australia visa, you must supply a penal clearance certificate from each country you spent more than 90 days in. 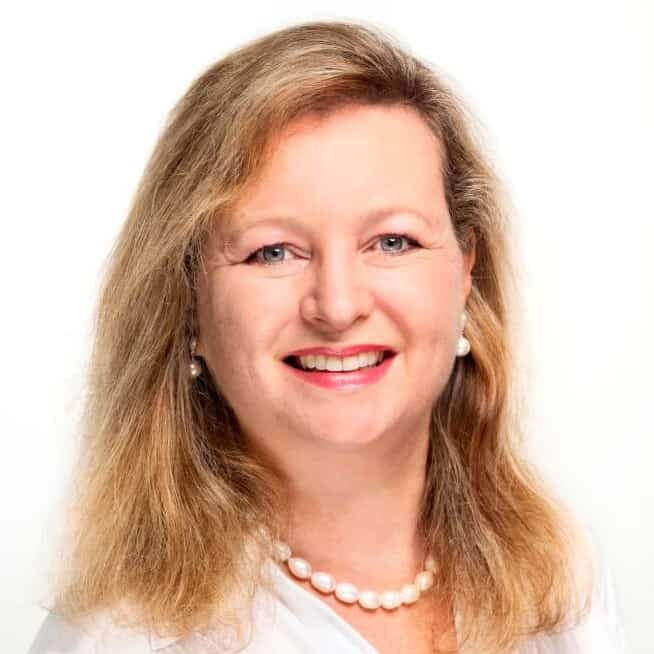 You supporting documents include evidence of exceptions and concessions, any special residence requirementts, evidence of residence for New Zealand and British migrants as well as documents related to children you will be including in your Australian Citizenship application. 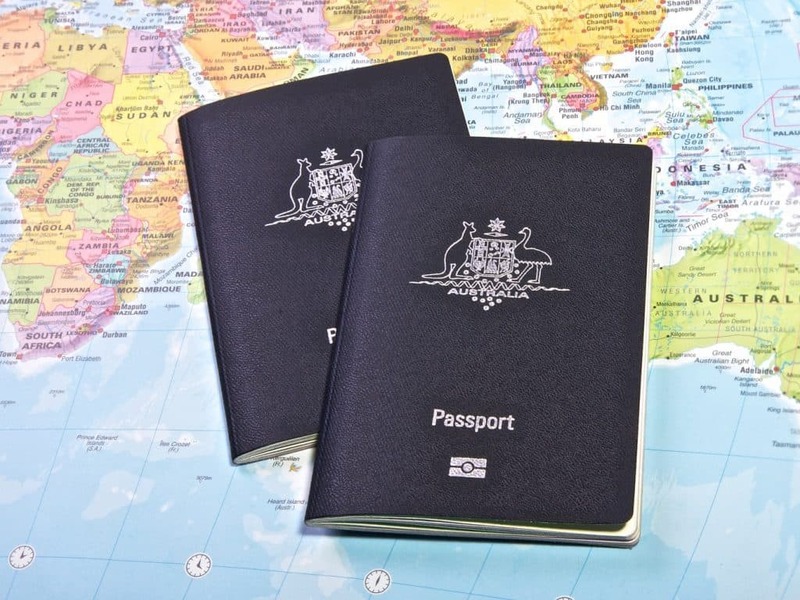 When can you apply for Australian Citizenship? To lodge an application, you must have been living in Australia for at least 4 years before applying. The 12 months of living in Australia before your application is lodged must have been on a permanent residency visa. There are also limits to the number of days you can be outside of Australia during this time. After you application is lodged, you will be advised as to the outcome. At this point, you will be invited to an appointment with the Department of Immigration and Border Protection where you will sit the citizenship test or have an interview. You will need to bring all of your original documents to this appointment. What are the requirements for sitting the Australia Citizenship test? In order to obtain your Australian Citizenship, you will most likely be required to sit a test. This test is designed to ensure you have a basic understanding of English, understand the country and your responsibilities and privileges that come with being as citizen, as well as a sound understanding of the nature of your application. You can sit practice tests and find out more information here. If your application gets approved, you will be invited to a citizenship ceremony, provided you are over 16 and do not have an incapacity. At this ceremony, you will make the Australia Citizenship Pledge. You must make this pledge within 12 months of receiving notification of your application being approved. After you have made the pledge, you will officially be an Australian citizen. 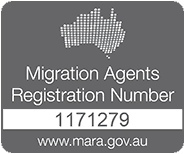 If you are unsure as to whether you will meet the requirements for Australian Citizenship, or you need help applying for an Australian visa, contact our friendly team of registered migration agents!